HEXUS has repeatedly shown that modern high-performance PCs are remarkably energy efficient when evaluated by historical standards. 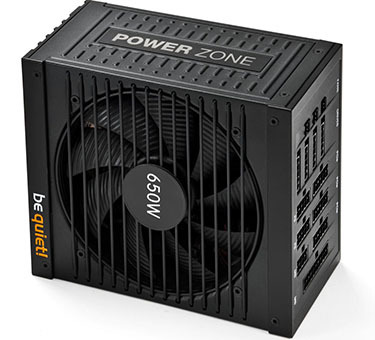 It's rare for a well-integrated PC featuring a single graphics card to chew through more than 300W when gaming, and equipping your next build with a mainstream power-supply unit (PSU) - 600-800W - makes a lot of sense. German manufacturer be quiet! 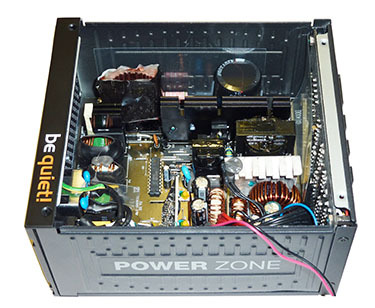 has bolstered its six-range lineup with the Power Zone series that plays for this mainstream market, with capacities ranging from 650W to 1,000W. Looking for an optimum relationship between price and must-have features, be quiet! drops the efficiency to 80 PLUS Bronze, which reduces price and allocates savings towards a fully-modular cable setup. 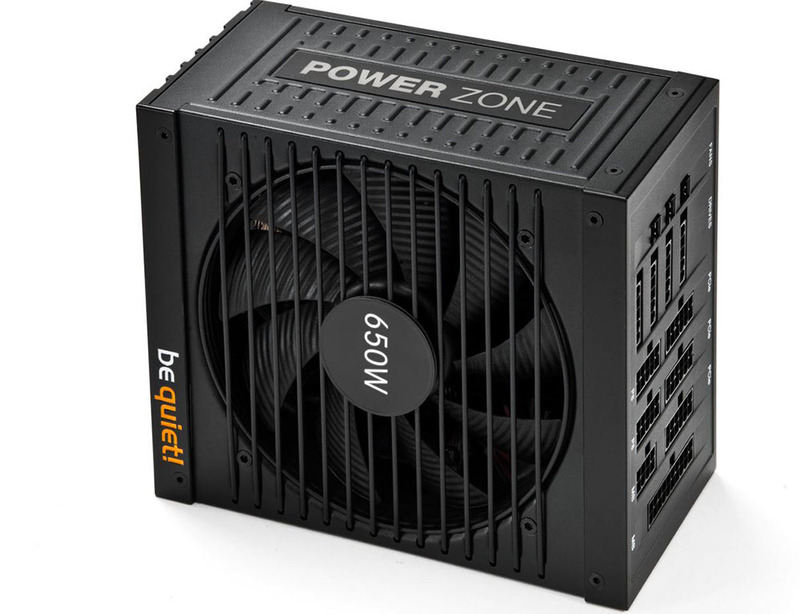 The 650W model retails for £90, putting the supply in direct competition with other fully-modular PSUs from big-name manufacturers. Corsair, for example, has an 80 PLUS Gold model - RM650 - available for the same outlay. Having reviewed more than our fair share of PSUs in the last 12 months, be quiet! 's build quality and presentation remain first rate. The Power Zone 650W feels like an expensive supply, and we do like the matte-touch sides and understated look. Being fully-modular means you only connect the cables that you need to, tidying up builds and also potentially enabling better airflow. The modular side is sub-divided into 11 cable connections and a further three for controlling the speed of case fans, and all are labelled to avoid confusion. Inside, the supply looks very much like a tweaked FSP version, perhaps the Aurum, and the initial filtering stage is solid. The PFC is filtered by the single Teapo cap rated at 105°C. Teapo also provides a bunch of secondary caps, as well. Keeping in with modern supply architecture, the Power Zone uses a DC-to-DC topology, meaning the smaller lines are tapped off the main 12V's. be quiet! 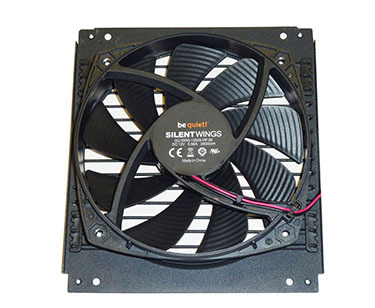 also tends to use higher-quality fans than some of the competition. 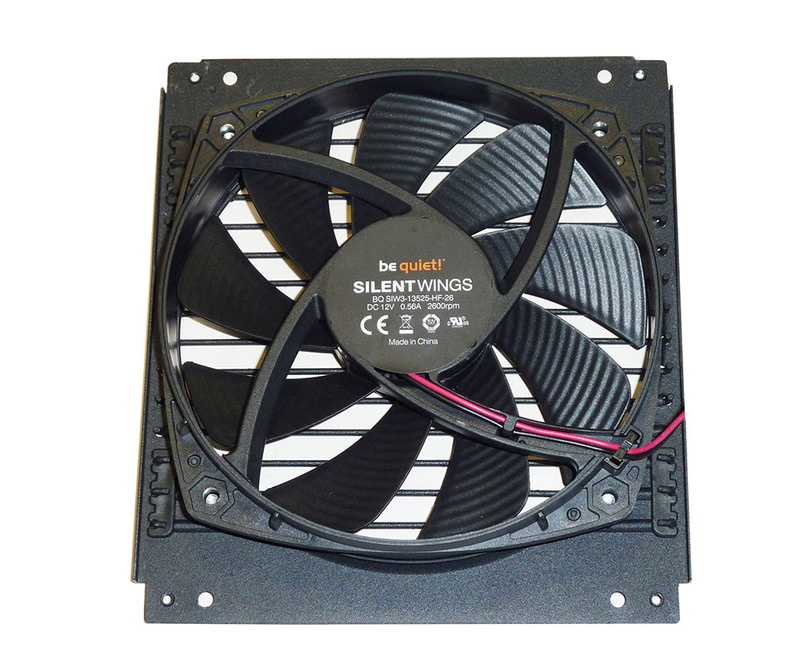 This supply has a 135mm version from the original Silent Wings range, rated at up to 2,600rpm and producing, at full tilt, over 100cfm of airflow. 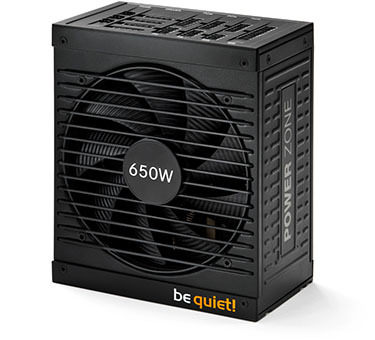 There's no hybrid mode here, where the fan switches off at low loads, but be quiet!, using a feature called Cool*Off, programs the connected fans to keep running for three minutes after the unit turns off, to ensure the PC's internal components remain suitably cool. 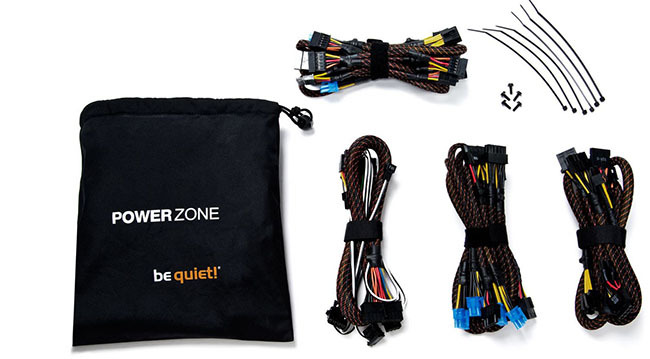 Lengths are good and the provision of four 6+2-pin PCIe is excellent, but we'd prefer to see the flatter style of cabling adopted by other manufacturers; be quiet's feel somewhat bulky when pushed through the usual holes present on chassis. Having practically all the capacity available on a single 12V line is fashionable now. be quiet! doesn't advertise this openly yet the supply can provide the quoted wattages at an ambient 50°C temperature, which is usually the hallmark of decent engineering. Backed by a five-year warranty and possessing high build quality allied to solid internals, let's now see how well it performs.